/ Modified apr 20, 2018 8:38 a.m.
On President Trump's request, Arizona Gov. 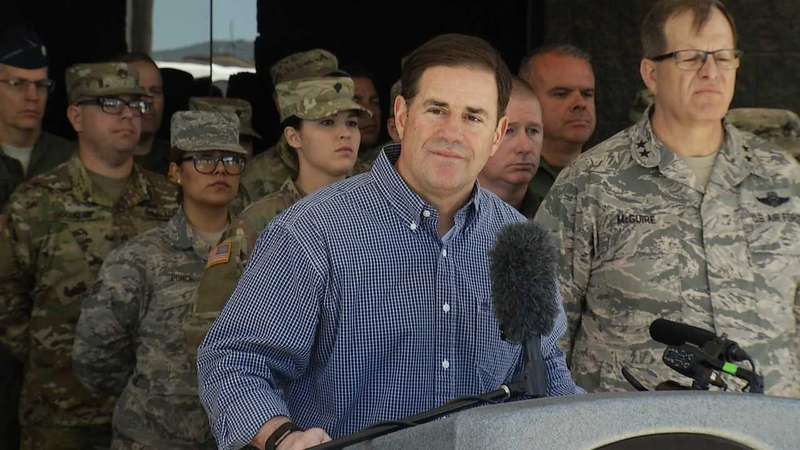 Doug Ducey is sending National Guard troops to the U.S. / Mexico border to assist with Border Patrol operations. Nancy Montoya investigates where the National Guard reinforcements could be needed the most. NPR listeners around the world were saddened this week to learn of the death of news legend and "Score Keeper Emeritus" Carl Kasell at age 84. Hear excerpts from Mark's 2009 interview with Kasell, who talks about his love of magic tricks, Wait Wait...Don't Tell Me!, and to what he attributed his enduring popularity with female fans. 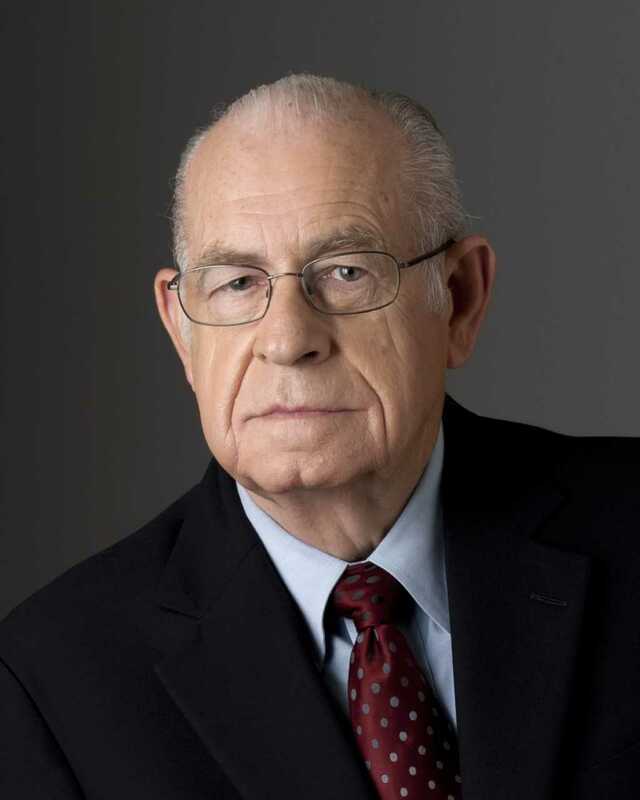 VIEW LARGER The late, veteran NPR broadcaster Carl Kasell, in 2010. April is National Autism Awareness Month. 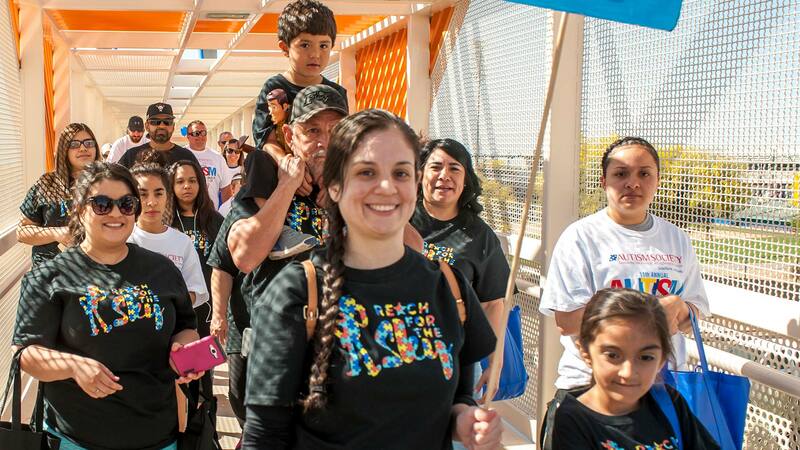 The realities of living with autism are discussed by three people who have found support and community with The Autism Society of Southern Arizona. 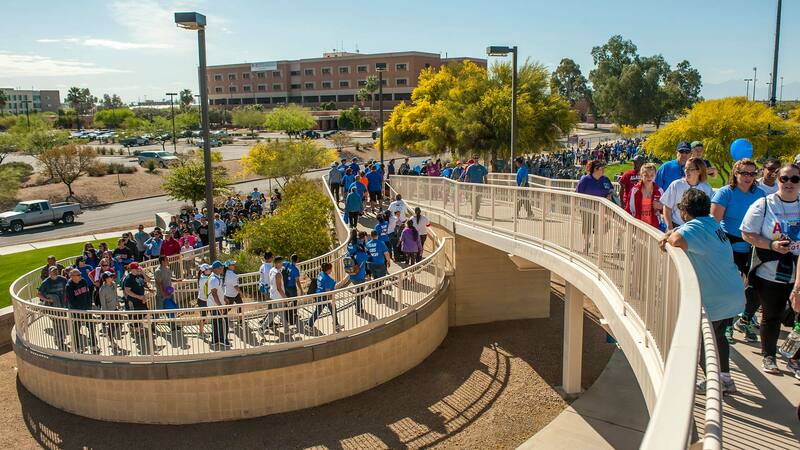 The organization is holding the 12th annual Autism Walk and Resource Fair on Saturday, April 28 at TEP Park at 2500 East Ajo Way. The roundtable includes: Hattie Groskind, a senior graduating from the University of Arizona in May. Her major is Care, Health, and Society, with minors in Public Health and Social Leadership. She is autistic, and does her best to share her voice and story and to raise awareness, acceptance, and compassion for those on the spectrum. Grosskind is now on the Autism Society of Southern Arizona's board of directors. 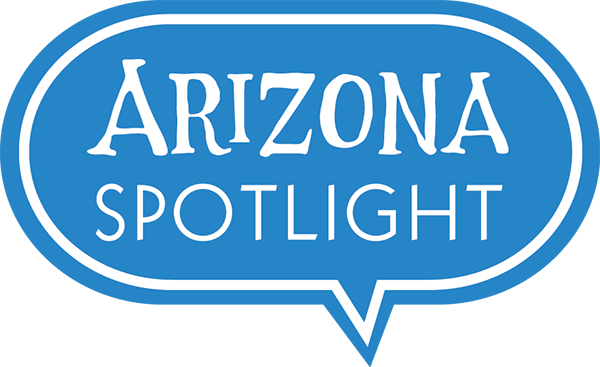 Edgar Castillo, owner and curator of The Happy Saguaro in Tucson, places great value in being involved in the community and supporting the cause that is close to his heart Edgar’s son Caleb has autism, and he attends Autism Society programs. Brie Seward is the Associate Director of the Autism Society of Southern Arizona. Brie’s son Seb was diagnosed with autism at age three. Prior to joining the Autism Society, Seward is also a University of Arizona Leadership Education fellow in Neurodevelopmental Disabilities, aka LEND. 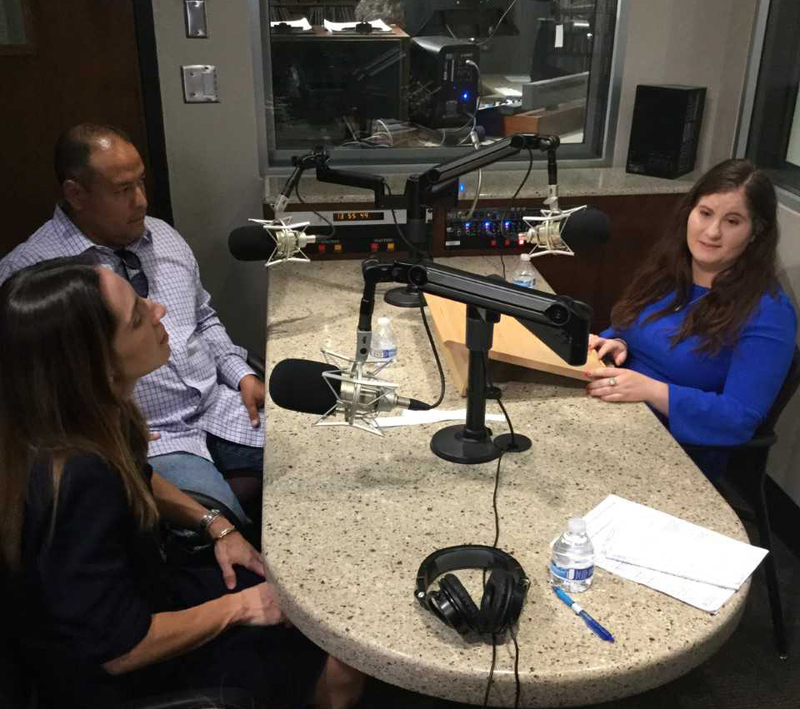 Brie Seward, Edgar Castillo & Hattie Groskind in the AZPM radio studio. Participants in the 2017 Autism Walk & Resource Fair.